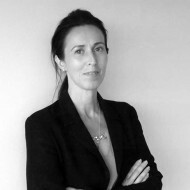 Emma is a senior solicitor at Ringrose Law, specialising in family law. Emma has covered various areas of law over the years, however, Emma has practiced Family Law throughout and her specialist area continues to be Family Law to include Divorce and Finances, Separation, Children Matters and Family Law matters in general. Emma is head of the family law department in Spalding.